There may not be many barn-raisings nowadays, but there are plenty of opportunities to work together for the common good right here in Colorado. One example is MyBizColorado.gov, a project developed jointly by the governor’s office and the secretary of state. The project engaged more than a half dozen state agencies working together to provide new businesses a better way to register and meet many state requirements. MyBizColorado.gov makes our state even friendlier for new business with its state-of-the art technology, user-focused design and streamlined procedures to help new companies get up and running successfully. MyBizColorado.gov is accessible and intuitive and efficiently helps businesses register with state agencies and obtain the necessary licenses and permits. Users will find a resource library and tutorials to help plan and develop new businesses. There are numerous prompts along the way for help and to contact the right person who can answer questions. The site is also available in Spanish. With MyBizColorado.gov, you’ll find what you need in one place – instead of having to go to individual websites for the departments of Labor and Employment, Revenue, and others. The site will be especially helpful for small businesses that don’t have the resources or staff of big corporations. You may not be Amazon, but your business is vitally important to Colorado’s economy. Small businesses in Colorado employ 1 million people, nearly half the state’s workforce. So, if you’re starting a business, take a look at MyBiz.Colorado.gov. We unveiled the site in early June, and already thousands of business registrations and licenses have been issued to users of the system. Clearly, Colorado welcomes new business, and we’re all willing to lend a hand. MyBizColorado.gov – it’s like a 21st century barn-raising. We are proud Colorado came together to create another exceptional tool and resource to support business. 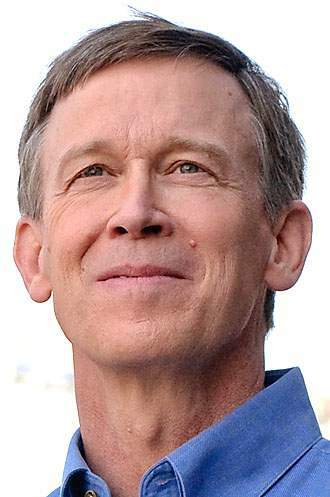 John Hickenlooper is the governor of Colorado. 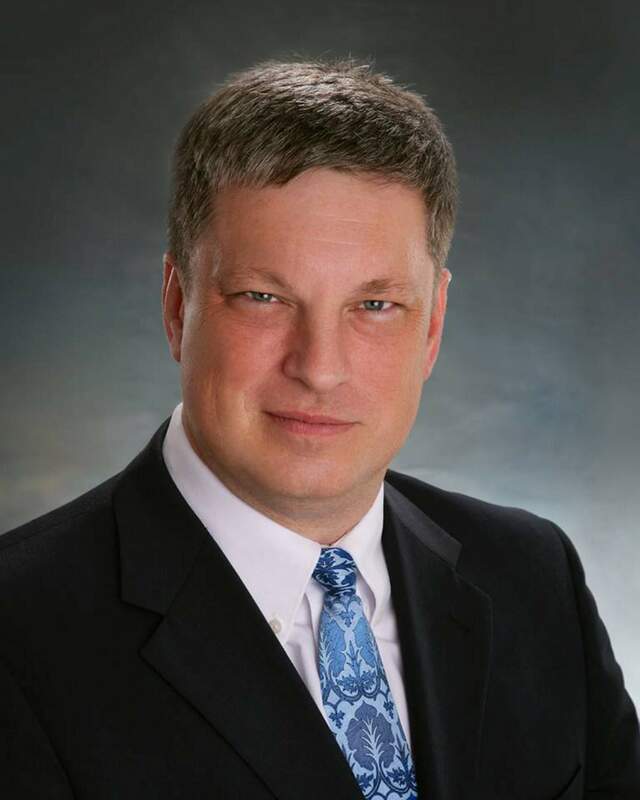 Wayne Williams is the Colorado secretary of state.